As the devastating wildfires in California rage on, more and more homes, businesses, and parks etc. have perished, and sadly, it’s been ongoing. Fortunately, we’re also hearing stories of incredible acts of kindness and donations towards all of those affected and the firefighters/first responders working day and night to fight these fires. But unfortunately, we have now just heard news of another place of business being destroyed in the fires, and this one hits rather close to home. 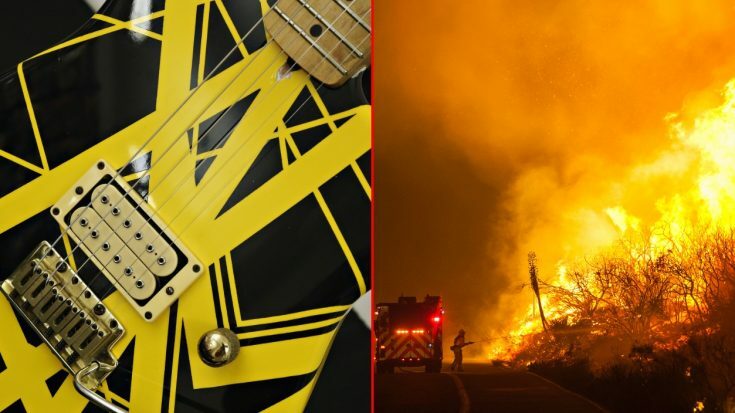 Charvel Guitars, whose guitars are/were used by such legendary guitarists as Eddie Van Halen, Richie Sambora, and Randy Rhoads among many others, just lost their factory to the fires in Paradise, California. Wayne Charvel, founder of Charvel Guitars, and his son Michael Charvel lost their homes to the fires as well. 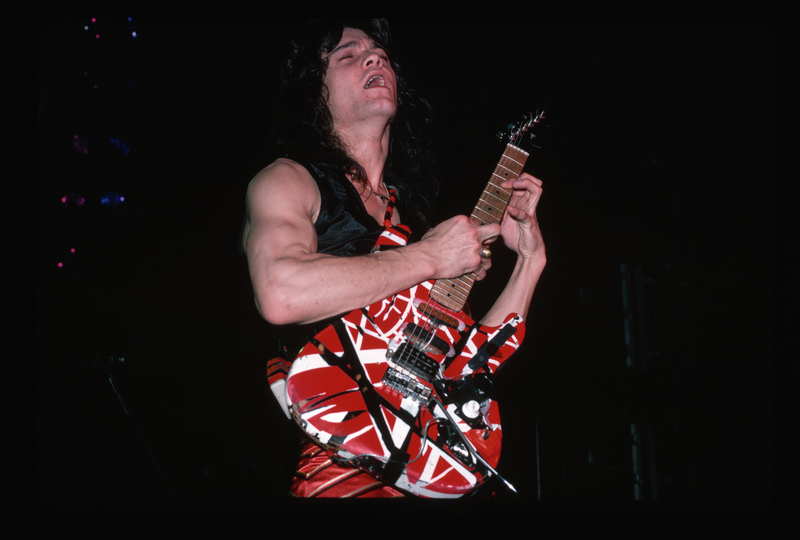 Charvel Guitars was founded in 1974 by Wayne Charvel in Azusa, California and quickly became one of the most popular and prestigious guitar companies due to their association with guitarists such as Eddie Van Halen, Richie Sambora, Randy Rhoads, Jake E. Lee, and Vinnie Vincent, just to name a few. 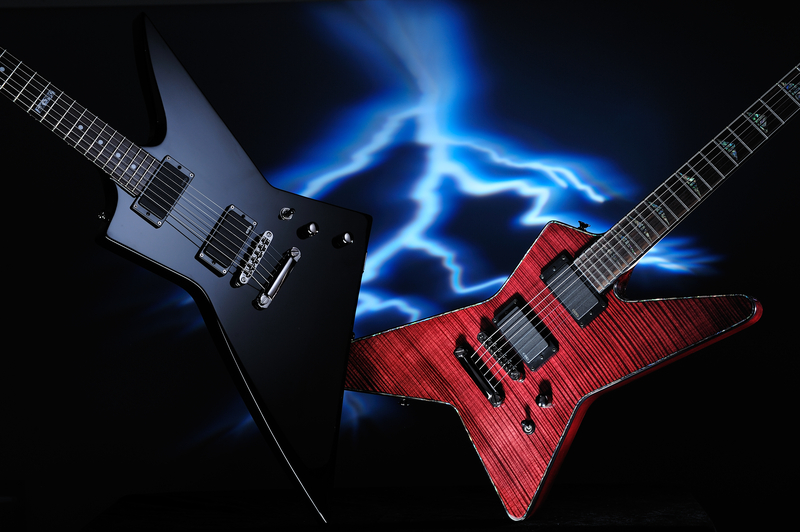 To this day, Charvel Guitars’ product are a staple in the hard rock and heavy metal community for their versatility and functionality. 76 people have died in the wake of the fires in Paradise alone as well, and roughly 1,200 people have gone missing. Please consider donating whatever you can to help those affected including Charvel Guitars by clicking here.